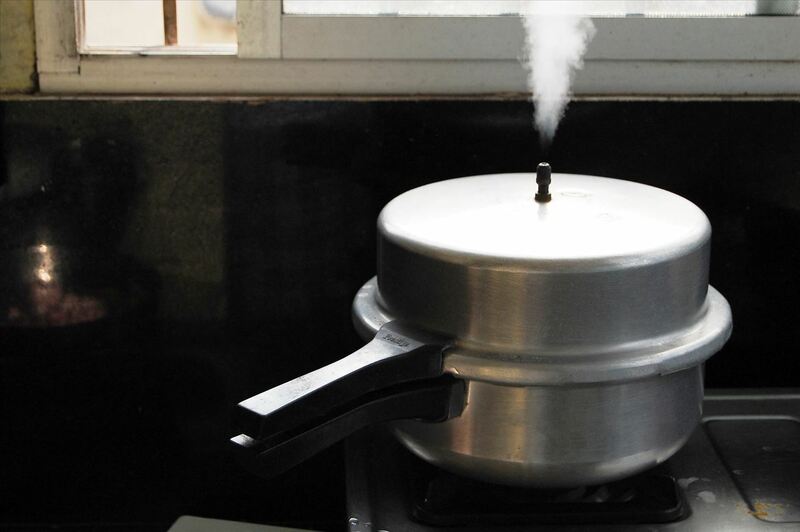 Pressure cookers work by creating steam, thereby increasing the amount of pressure within the sealed pot and increasing the temperature of the water. Normally, the boiling point of water is 212°F, but within a pressure cooker, it can reach 250°F (check out Alton Brown's video to get the science behind pressure cooking). This means food in a pressure cooker can cook in a fraction of the time it might otherwise take. This rapid cooking time and the high temperatures within a pressure cooker means that food comes out ultra tender, flavorful, and caramelized even though it's being cooked in liquid. To me, that's a huge advantage over slow cookers—many slow cooker meals I've had often taste like undifferentiated bland mush. 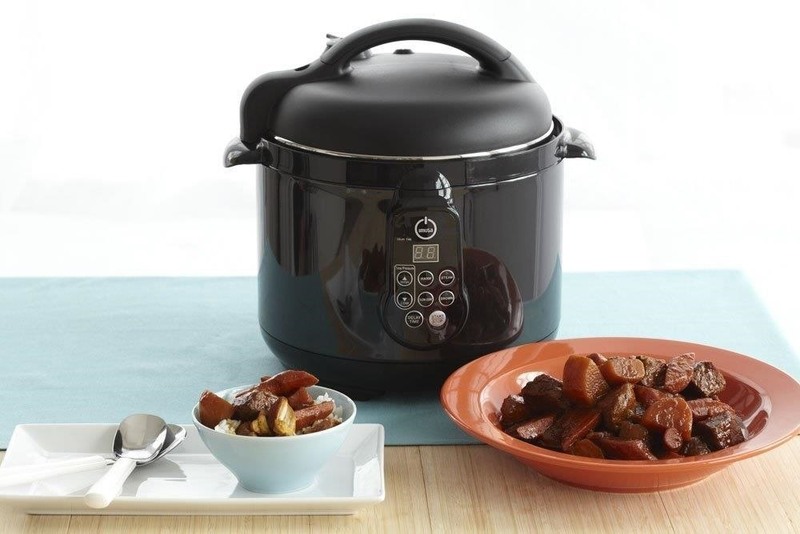 So the fact that it produces speedy, tasty results make the pressure cooker very appealing. The Kitchn also points out that the slow cooker requires you do some planning in the morning so you can assemble your ingredients to cook throughout the day. I don't know about you, but mornings are not my best, most organized time. Plus, I don't always know what I want to eat for dinner at 8 a.m. I much prefer being able to whip up a good meal fast, which is one of the pressure cooker's prime advantages. The pressure cooker never really caught on in the United States the way it did in other countries like Britain or India. Undoubtedly, some of that had to do with older models of pressure cookers, which had a disconcerting tendency to explode. Thankfully, modern versions are absolutely safe thanks to better engineering and now-commonplace features like safety valves. It goes without saying (or it should) that you shouldn't leave a pressure cooker, even the best-designed one, unattended and that you should always read the safety manual and follow the instructions. Another nice thing about pressure cookers is that you can buy stovetop models or electric versions. I'm eyeing a stovetop pressure cooker because it can also function as a large pot—a great space saver in my tiny kitchen. 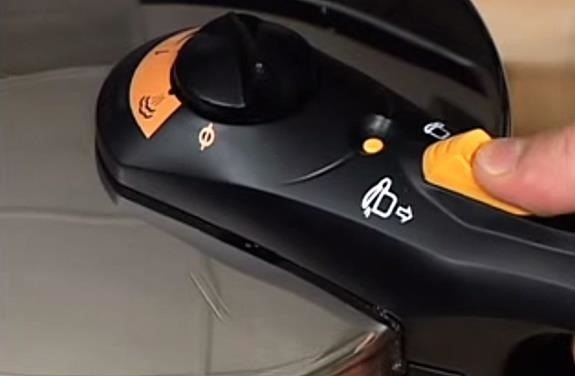 America's Test Kitchen has a great guide on what to look for when buying a pressure cooker (see video below). Generally, they prefer stainless steel over aluminum, 8 quart capacity over 6 quarts (8 quarts will fit most recipes, since you can only fill pressure cookers about 2/3 full), and discuss small but meaningful details, like choosing cookers with heavy, well-made bottoms and easy-to-read pressure gauges. They also favor wider, shallow pans since they make it easier to sauté ingredients and see how food is doing. They don't recommend electric models, but they do like this Fagor 8 quart stainless steel pressure cooker for its overall performance and reasonable price (around $109 as of writing). Their top model, the Fissler 8.5 quart Vitaquick, is considerably more expensive at $280. Good Housekeeping does recommend a couple of electric models, the Imusa and Cusinart. However, these versions only hold five and six quarts respectively, but they might work if you don't cook large quantities of food. However, with pressure cookers, unlike most things, you can have it all. Some companies sell all-in-one pressure/rice/slow cookers, like this Fagor 6 quart 3-in-1 model or this GoWise 8 quart 6-in-1 version. 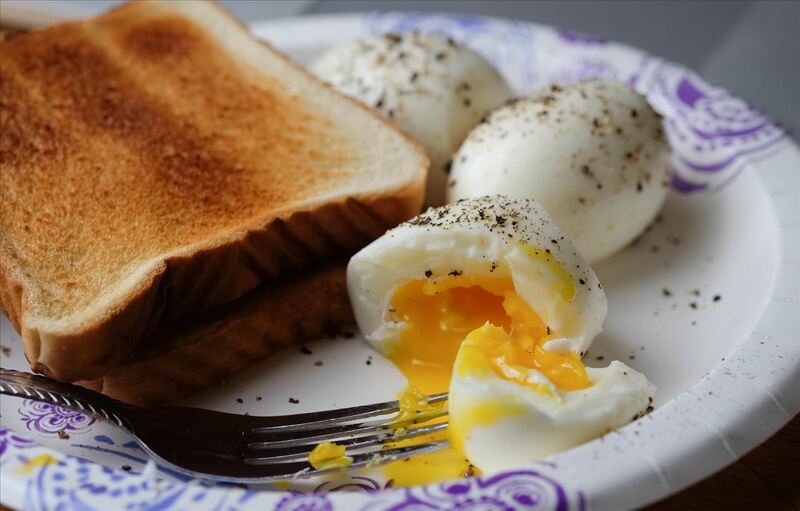 Having the right tools can make a world of difference when you cook. Pros favor carbon steel knives—should you? Turns out blowtorches are surprisingly multipurpose kitchen gadgets while a Himalayan salt block might be the ultimate grilling go-to.